The Office of Campus Life and Student Engagement is hosting the Winter Involvement Fair on Thursday, January 11, 2018 from 11:30 a.m. to 1:00 p.m. at the Carl DeSantis Building, Courtyard. 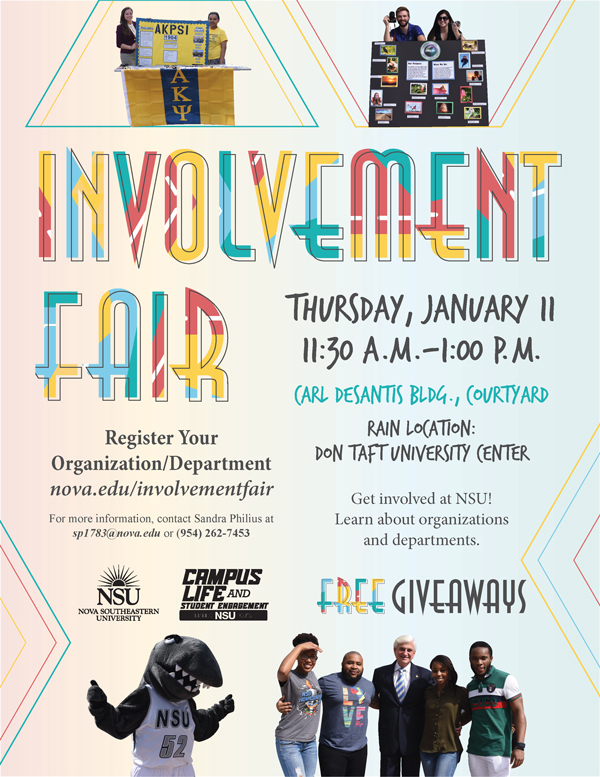 The Involvement Fair is a chance for new and current students to learn all about our student organizations as well as the departments that make up NSU! 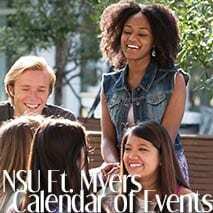 This event is free and open to everyone in the NSU community and it gives students the opportunity to connect with new individuals and groups, learn about upcoming campus events and leadership openings, and most of all – it allows our Sharks to get involved! There will be free giveaways and there will be over 60 undergraduate student organizations and departments in attendance! 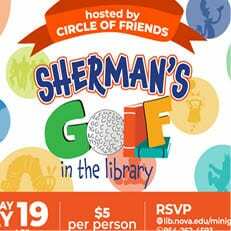 Undergraduate student organizations and departments can go on OrgSync or visit nova.edu/involvementfair to register to table at the event. Deadline for submissions is Wednesday, January 3, 2018 by 5:00 p.m. 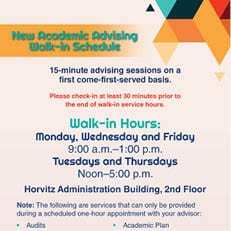 If you have any questions about the Involvement Fair, please contact Sandra Philius at sp1783@nova.edu or call at (954)262-7453.